In 1973 and 1974, Rod Serling produced a radio program entitled Zero Hour. A mystery, suspense, adventure series in the same vein as the old-time radio broadcasts of the 1940s and 1950s, the basic plot typically featured a murder mystery, and often, a "Sam Spade" or other private-eye-type character who becomes involved in the drama and sets off to solve the puzzling crime. The radio episodes were similar to mystery television series, such as Columbo; Murder, She Wrote; and Ellery Queen. They were a mix of mystery, a little action, and some dry humor, and celebrity guest stars were cast in the leading roles. Rod Serling's Zero Hour was also known as Hollywood Radio Theater, and the Mutual Broadcasting System ran the series in syndication. 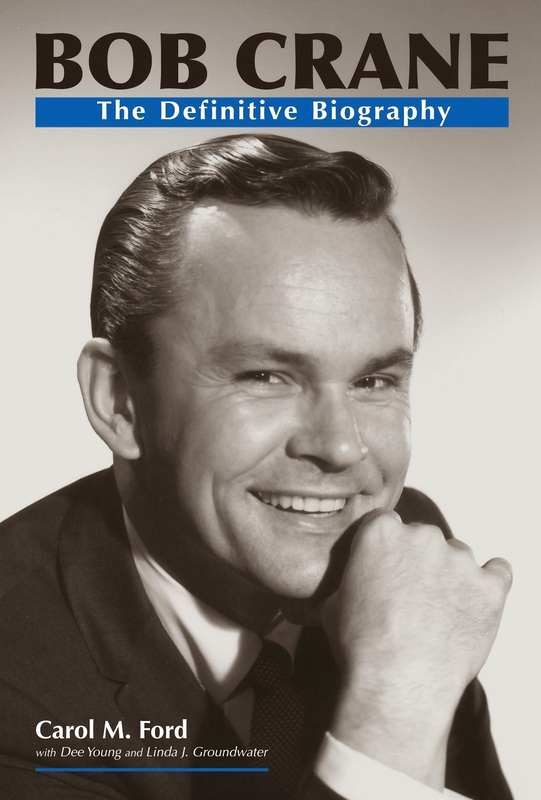 The series was directed by Elliot Lewis, a voice actor and veteran of the Golden Age of Radio. 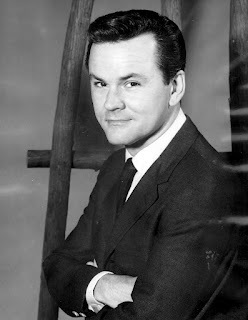 Bob Crane's work on Zero Hour is just another example of his broadcasting capabilities, which extend far beyond disc jockey and morning radio personality, to include voice acting in radio theater as well. Note: The complete collection of Rod Serling's Zero Hour can be purchased online through various sources, including eBay, Barnes and Noble, and others.